It’s gloomy to think about cold weather, snow and ice already but winter is quickly approaching. Winter weather demands more of our cars. 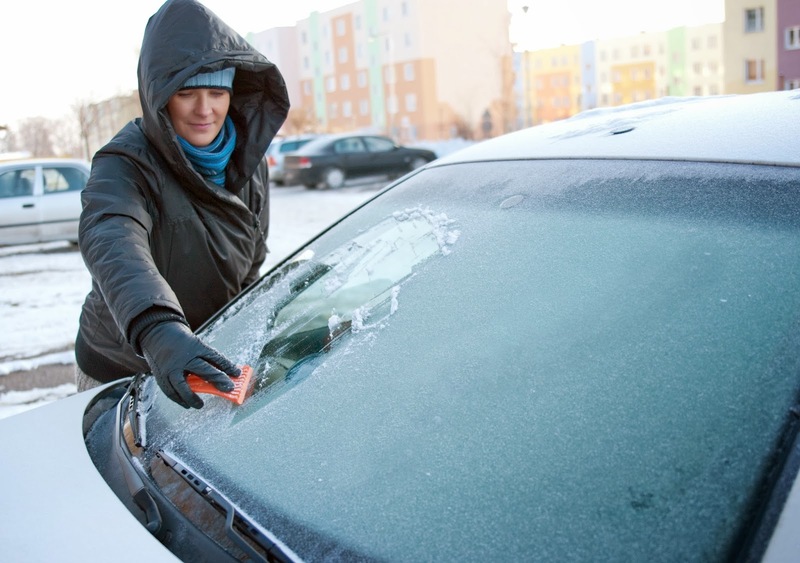 Starting an engine in sub-zero temperatures and maintaining traction on slippery roads are experiences common to Michigan automobile owners. If you live in an area with low to moderate snow fall, all-season tires may be sufficient. Northern Michiganders may want to consider investing in snow tires. AAA Michigan recommends that all drivers travel with a winter driving kit. Some suggested kit items include a bag of abrasive material (sand or cat litter), a small shovel, snow brush with an ice scraper, traction mats, a flashlight, booster cables, a blanket, snacks and flares or triangles in case the car is disable. It’s also a good idea to get a cell phone charger for your car, especially during the winter. If you’ve lost confidence in your car or you simply want to get a new one before Jack Frost makes his way to Michigan, visit cfcu.org/autoloans to see the competitive loan rates Community Financial offers as well as other helpful resources.